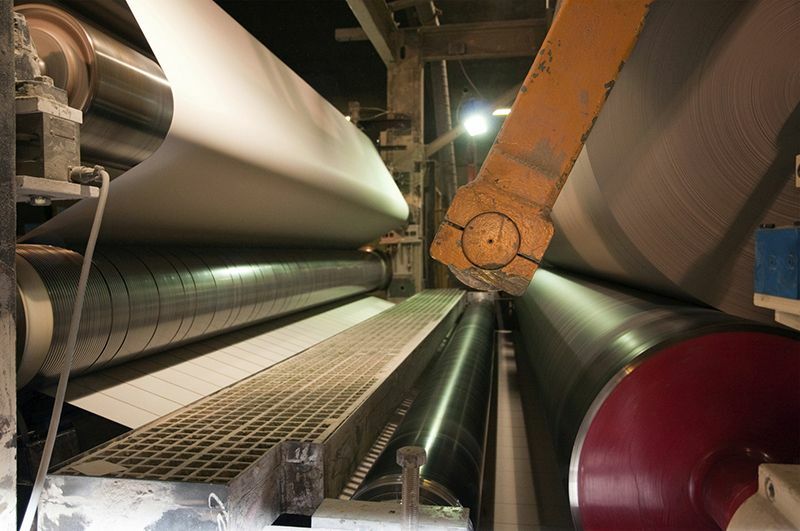 Efficient separation of solid particles from liquids is one of the main concern in the Pulp/Paper industry. Hebei HighTop high quality cartridges provide the solution for efficient separation processes including centrifugal cartridges and static cartridges. Hebei HighTop offers an extensive range of wires and rods in various shapes and sizes, our company can help you find the perfect solution for all of your water filtration needs. Our round screens are made with smooth surfaces ensuring better quality paper.